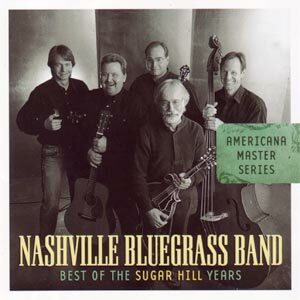 This new series presents the award winning music of Sugar Hill's Americana Masters. Reserached and compiled from the artist's body of work on Sugar Hill Records, these tracks were culled from radio chart toppers, fan mail, downloads, and songs and tunes that are recurrent favorites at live performances. The series is designed to provide longstanding fans with a collection of favorites. For new fans, this series offers concise entry into the artisitic output of these seminal artists with liner notes that can help them to discover more and delve more deeply into the artist's catalog. NOTE: THE MAIN CONTENT ON THE NBB HOME PAGE IS A QUOTE FROM CRAIG HAVIGHURST FEATURED IN THE LINER NOTES FROM THIS CD.